There’s no doubt that a furry friend can be the perfect companion for any family. Still, renting with pets can add some problems, so check out these tips. It’s estimated that there are over 51 million pet owners in the UK. Some of those millions of people may own their own homes. But if you live in the city, you probably rent an apartment or home. Renting with pets can be a challenge. First you have to find someone that has a reasonable rental pet policy. Then you have to hope you can keep the rental clean so you can get your deposit. If you want to learn how to keep your rental clean and your pets happy, read on to learn more. 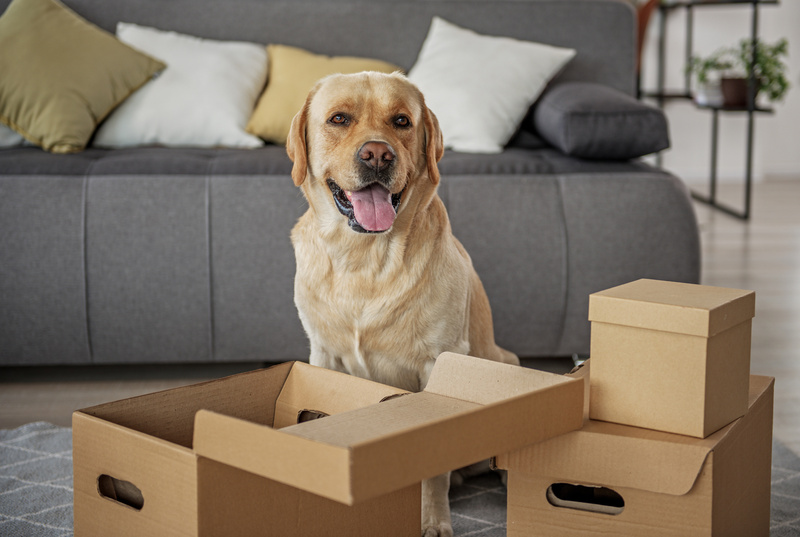 The Ultimate Guide To Renting With Pets And Clean Living Keeping your house clean when you have rambunctious pets can seem impossible. But if you put in a little work and planning, you can have a spotless house that can please landlords and pets. Everyone has their own way to handle cleaning and chores. But if you follow these tips, you won’t have to worry about having a messy pet home! Keep Your Pets Clean One of the easiest ways to keep your pet-friendly rental clean is to keep your pets clean and groomed. Dirty pets can only lead to a dirty house. Cats that aren’t brushed properly will shed a lot more. Dogs that don’t get bathed or wiped off after a run outside are going to track in mud and dirt. Take time to make sure that your pets are always properly groomed. A few extra brushing sessions or a bath could end up saving you a lost security deposit. Invest In Stain Remover It would be nice if everyone had the time and money to professionally shampoo their carpets every couple weeks, but most people barely have enough time to vacuum. Sometimes the key to keeping something from staining permanently is time. If you’re able to get to a stain fast enough, you can clean things up easily. Find some reliable stain remover you can use to quickly get stains out of carpets and furniture. Any strain removing product can work, but one that’s made to be pet-friendly can be especially helpful. Don’t let stains sit. Remove them as soon as you noticethem to reduce the likelihood of having a permanent mark. Get A Great Vacuum Cleaner Never underestimate the power of a good vacuum cleaner. When you’re a pet owner, you can’t afford to not have a reliable vacuum cleaner. You’ll need something that can get in hard to reach places, clean furniture, and handle picking up dirt and pet hair. There are plenty of vacuums on the market that are designed to deal with the specific cleaning challenges that come with pet ownership. If your rugs need some extra care, don’t be afraid to go with a professional cleaning every once in awhile. Pay Attention To Nails If you think that cats are the only pets that need regular nail maintenance, think again. Almost every furry (and feathered) friend you have will have claws. Keeping their coats clean and dander free is important, and so is making sure their claws are trimmed. Claws don’t need to be ripping at furniture, carpet, or fabric to be destructive. A dog running around on hardwood floors with sharp nails can leave a lot of scuffs and scrapes. Cats casually stretching out and needing the carpet can accidentally get snagged on fabric. Get on a regular nail maintenance routine with your pet. You could easily clip nails yourself (with a special nail clipper, never use human nail clippers on pets) or take them to your vet for a trim. Keeping their nails trimmed can also benefit your pet’s health! Regular nail maintenance makes it easy to stop ingrown nails or other troublesome problems. Use Throw Rugs And Furniture Covers Keeping the furniture and floors clean and scratch free in rental properties is a must. Throw rugs and furniture covers aren’t just statement makers. They can also help protect property and possessions. Rugs and covers can be really easy to keep clean. Most throw rugs can easily be vacuumed, and some furniture covers can just be thrown into the washer when it needs to be cleaned. Create A Cleaning Schedule Investing in cleaning products and furniture covers can help keep your home clean, but only for a little bit. If you really want to protect your rental against pet damage and keep it clean, you need to follow a cleaning schedule. A cleaning schedule can help ensure that you never let dirt or dander build up. You’ll consistently clean and get used to having to perform certain chores. If you have young kids, this is a great way for them to get involved in pet care that they can handle. They may not be strong enough to take their dog for a walk by themselves, but they can help sweep up lint balls or clean food bowls. Create A Pet-Friendly Space There may be some areas of your rental where you don’t want your pets to spend much time in. Restricting access to areas that are prone to stains and messes are fine, but your pet should have a space of their own they can relax in. Designate a little area of your house for your pet. 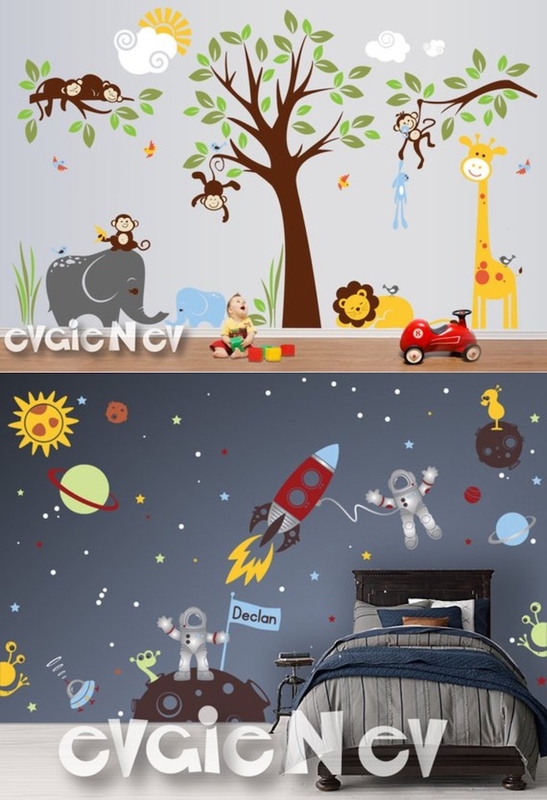 Put their bed and toys in there, and let it get a little messy or cluttered. This gives your pet a safe space where they relax, and it helps you contain some of the mess. Make sure to put their space somewhere that’s easy to clean. An out of the way corner with an easy to clean floor is the perfect pet spot. Next Steps Now that you know how to keep your things clean when you’re renting with pets, you’re probably thinking of other ways to maintain your rental. 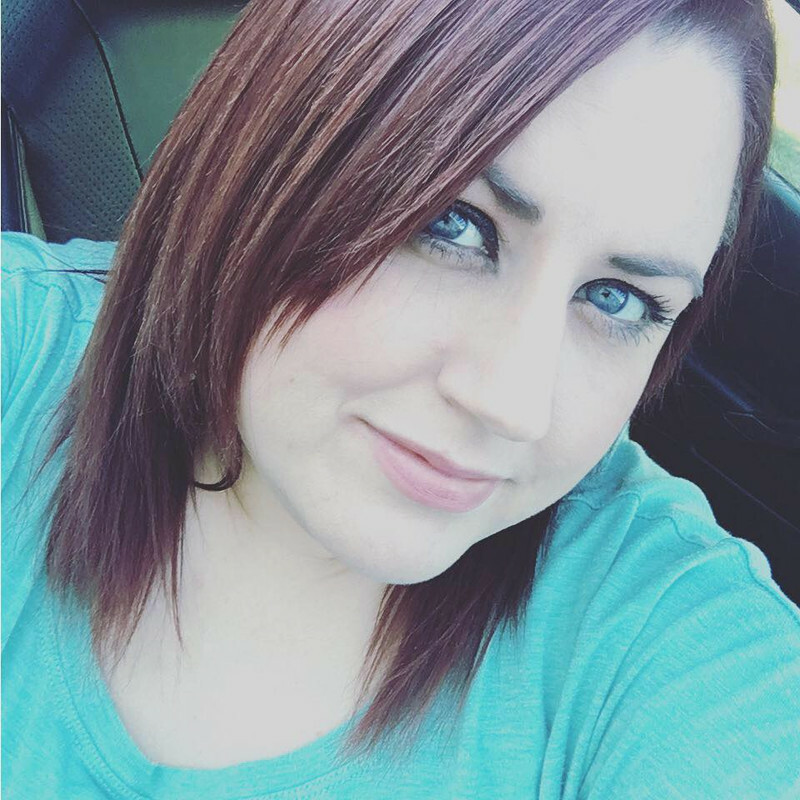 Remember, we’re here to help you with any of your cleaning needs. Be sure to contact us with any questions you may have about our cleaning services. If you want to learn more about the best ways to get the most out of your rental, check out our blog. Our post on pricing guidelines for end of tenancy cleaning could help save you and your landlord some money. Just in time for the Christmas season, a Coach purse giveaway! 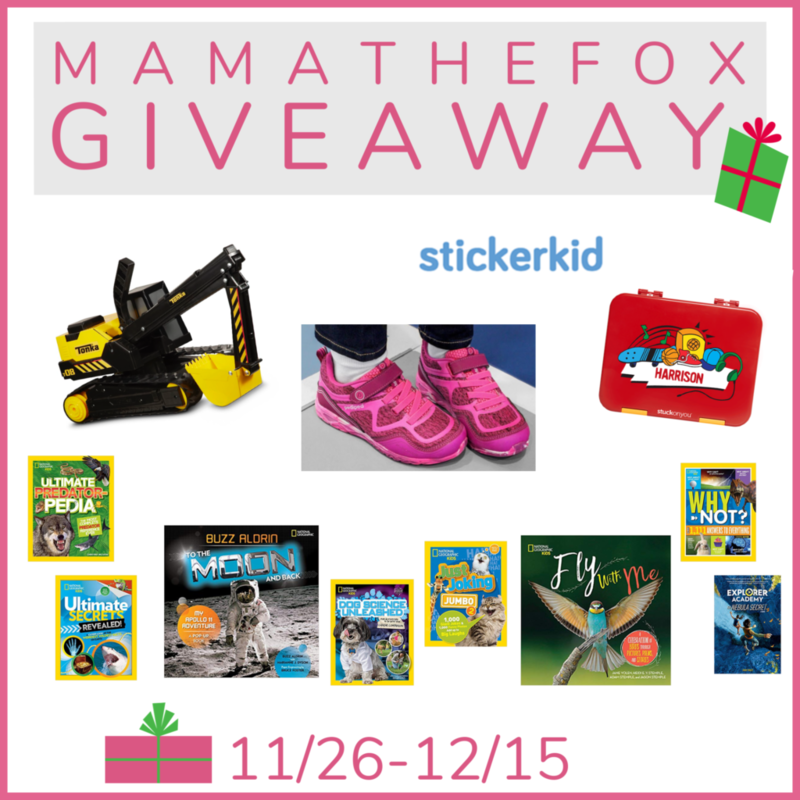 Enter to win for yourself or to give as a gift! Do you want a new designer purse? Together with my blogger friends we’re giving you a chance to win an awesome Coach purse. 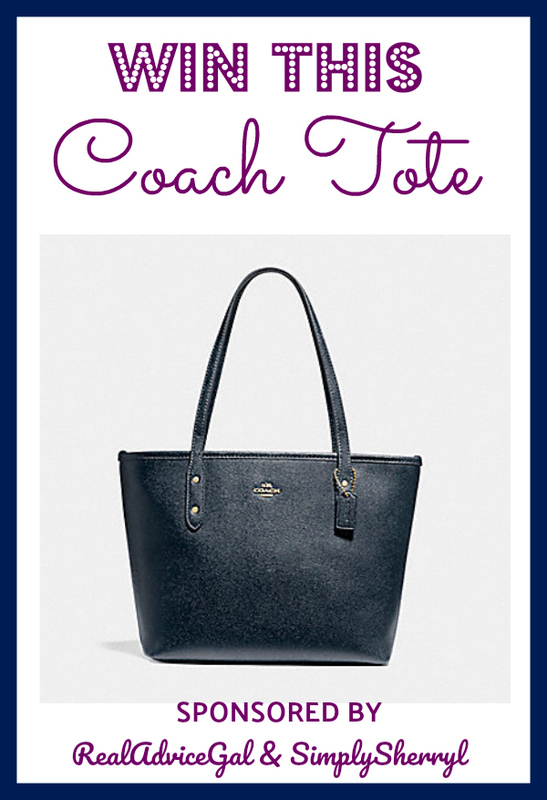 This Coach tote bag is a great go-to purse for everyday use. Giveaway is open to US only and runs until 12/7/18 (Friday) 11:59pm EST. 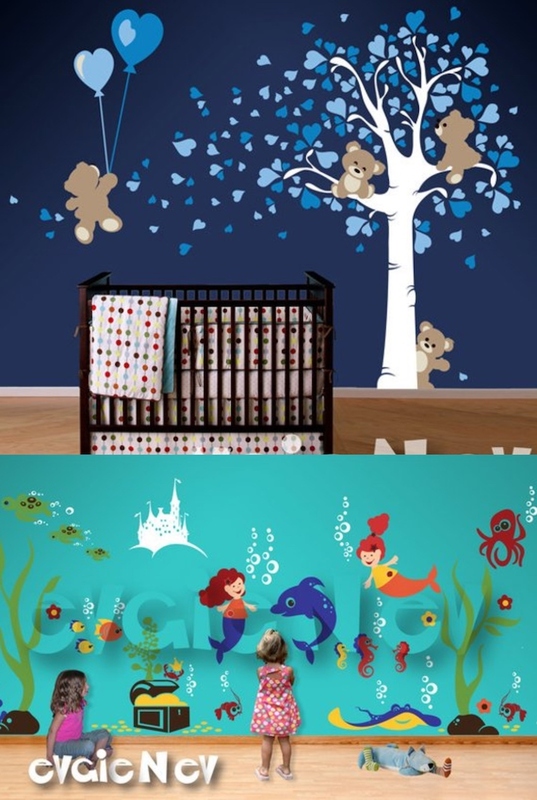 Got a nursery or kids room you need to decorate? 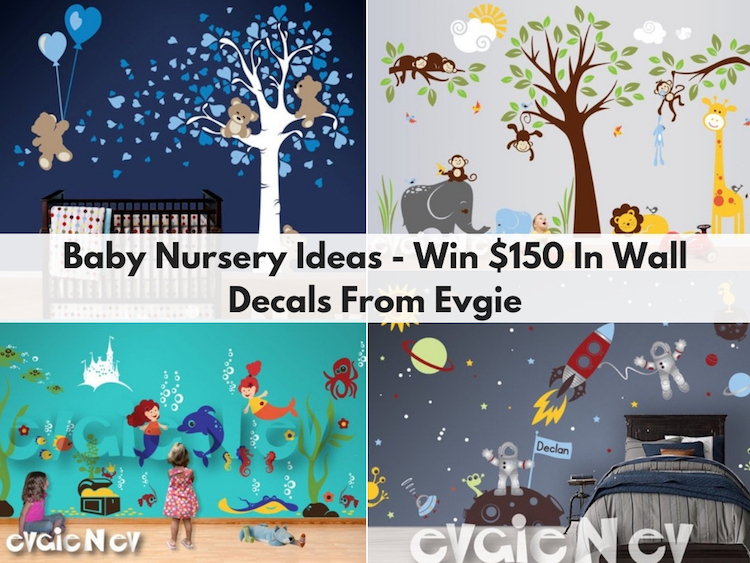 Enter to win some adorable decals from Evgie!